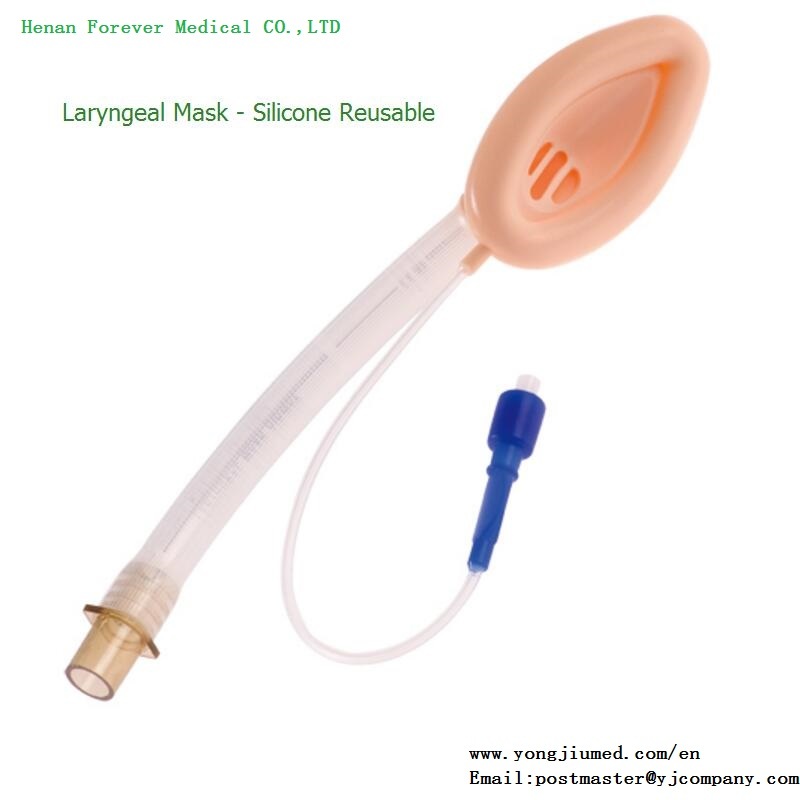 100% medical-grade Dow Corning silicone. Both with and without aperture bars are available. Can be autoclaved repeatedly at 134℃ (deflate the cuff before sterilization). Reusable up to 40 times. 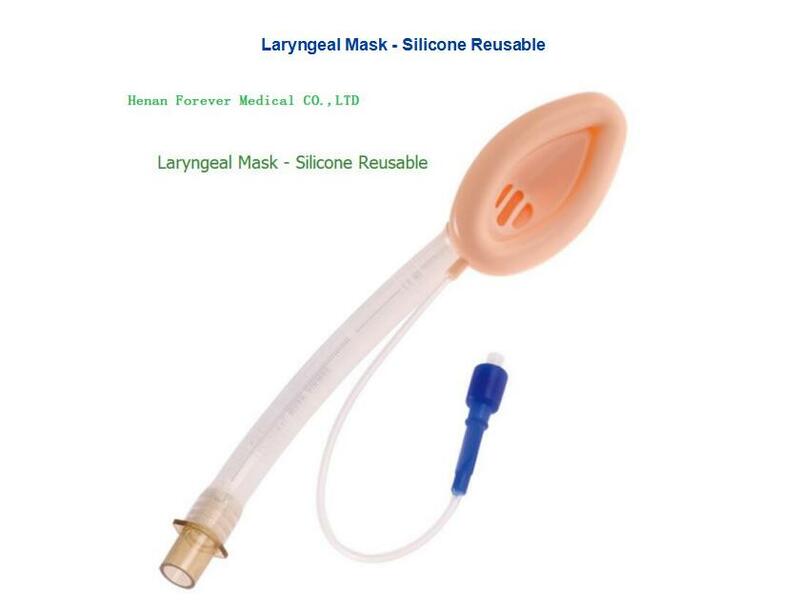 Classic Laryngeal Mask, without Aperture Bars.